Experts from gerodontology supported Colgate in the development of this oral health e-learning for people who care for seniors. The interactive oral health e-learning program is designed to help carers improve the oral health of older adults. It takes only 60-80 minutes to complete and uses story-telling, videos and interactive graphics. Fortunately people are living longer and retaining more of their teeth into old age. However, this creates new and important challenges because older adults are more at risk of suffering from poor oral health, whether due to dementia, reduced dexterity, or as a side effect of their medications. Furthermore, oral health is central to the well-being of older adults, due to the pain it can cause, its critical role in nutrition and its important effect on quality of life, social interaction and self-esteem. 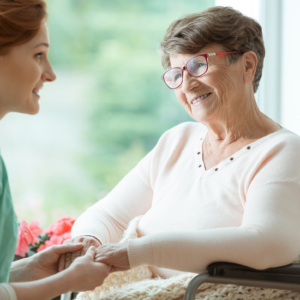 For this reason, Colgate has recently launched an interactive eLearning program, which is designed for anybody who is responsible for caring for older adults, whether at home, or in a residential centre. 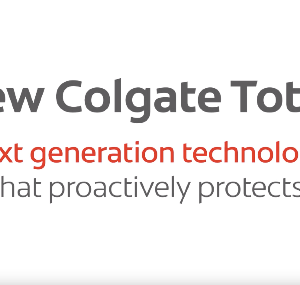 The e-learning was developed by Colgate, in collaboration with independent experts from the gerodontology field and is part of Colgate’s on-going commitment to improve the oral health of people of all ages. When to refer to a dentist. By 2050, after five decades of growth, almost a third of the EU population will be more than 65 years of age, with a bigger proportion of them dependent upon others for care. 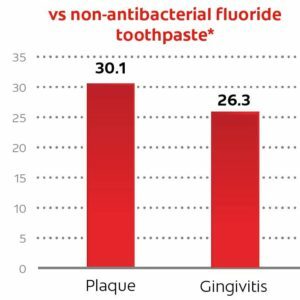 We at Colgate would like to help you respond to this growing challenge. Please explore the e-learning at www.colgate-elderlycare.com and promote it to potential carers. The e-learning is designed for anybody who has the role of caring for older adults, whether in the home, or a residential centre. Posted in EduForum, We Care! and tagged e-learning, gerodontology, older adults, oral diseases, oral health, seniors. Bookmark the permalink.